I'm Optimistic - Optimism doesn’t depend on what we see—it stems from what God says. This four-day Bible Plan from Life.Church unwraps eight reasons from Romans 8 to remain unwaveringly optimistic. Start reading part one of the six-part Stay Positive series. Optimism doesn’t depend on what we see—it stems from what God says. This four-day Bible Plan from Life.Church unwraps eight reasons from Romans 8 to remain unwaveringly optimistic. 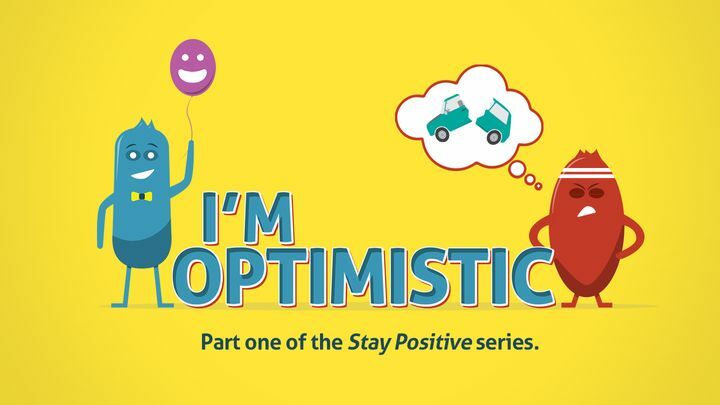 Start reading part one of the six-part Stay Positive series.